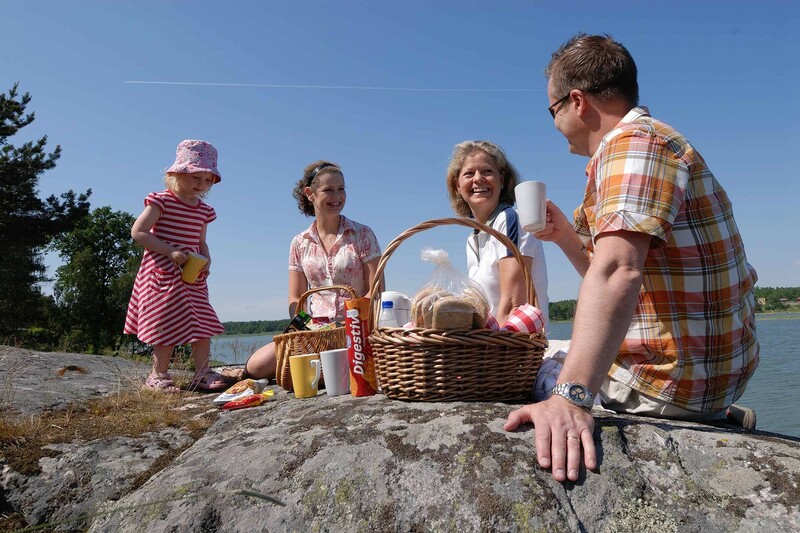 Stjärnholm is open to all, private individuals and companies as well as church organisations. We have facilities for conferences, youth events, weddings and parties, family celebrations and weekend visits. And we are only 15 km from Stockholm Skavsta airport. 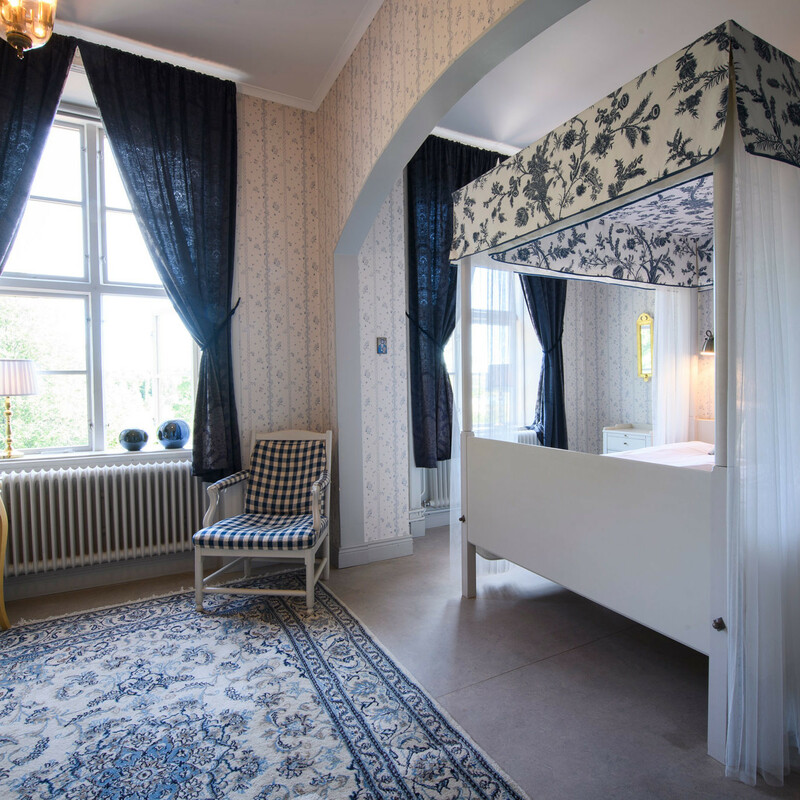 Choose between 18th century rooms in the Castle or country house style in the Wing. 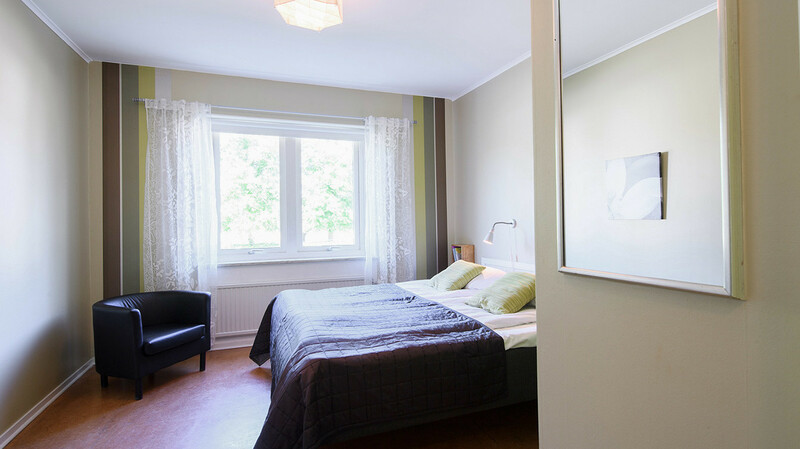 Or simpler accommodation in the annexe Nygården. 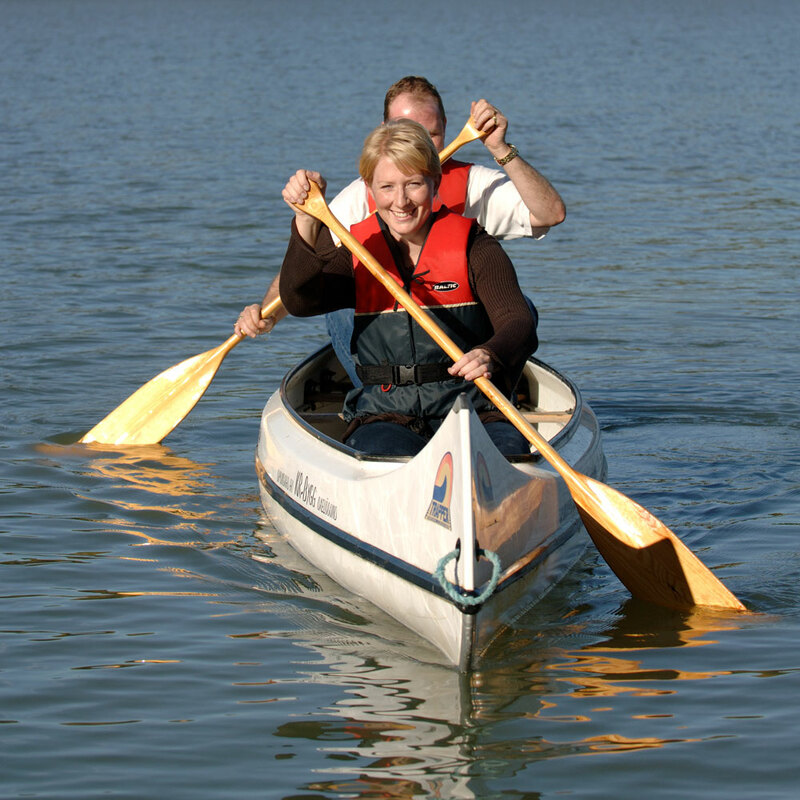 We can also offer shared rooms with Youth Hostel standard. 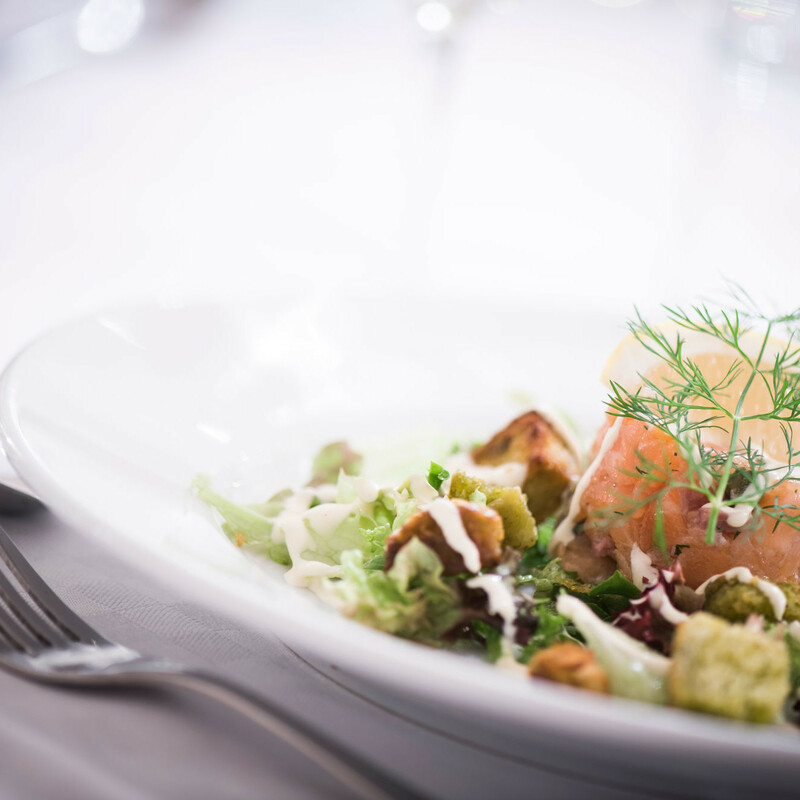 Our tasty and well-cooked food is highly appreciated by our guests! We strive to use as much ecological and locally grown foods as possible – we even have our own herb garden. Our well-stocked wine cellar has a wine for every taste. 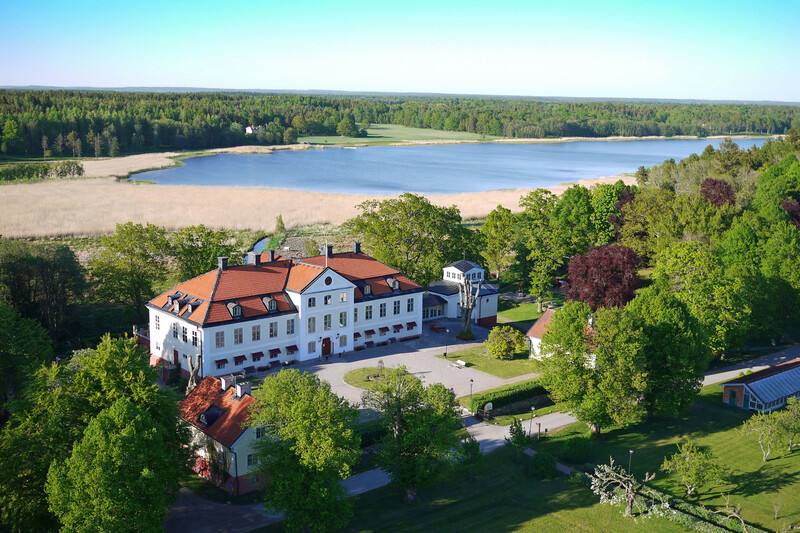 At Stjärnholm there is lots to see and do – anything from teambuilding exercises to recreation and culture. We are happy to give you advice of all the different activities there are to choose from. We have modernly equipped conference rooms and meeting facilities suitable for our guests’ different requirements and number of people. 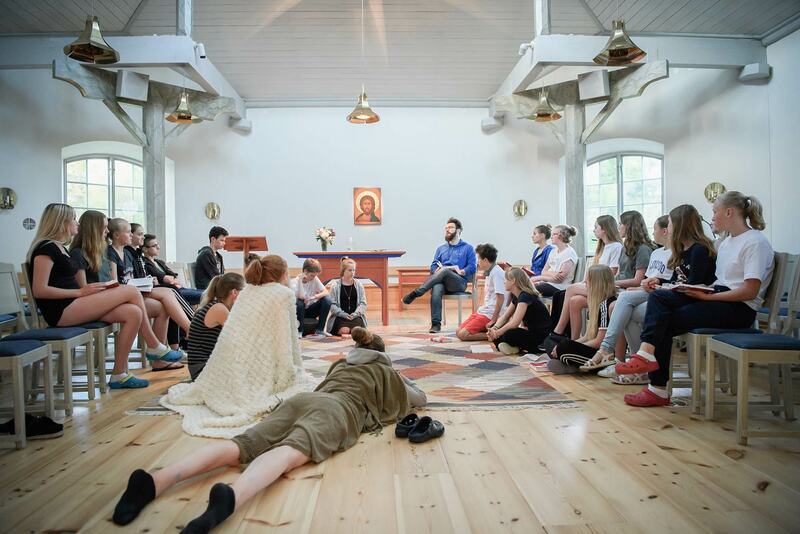 It is also possible to book the chapel and the church. 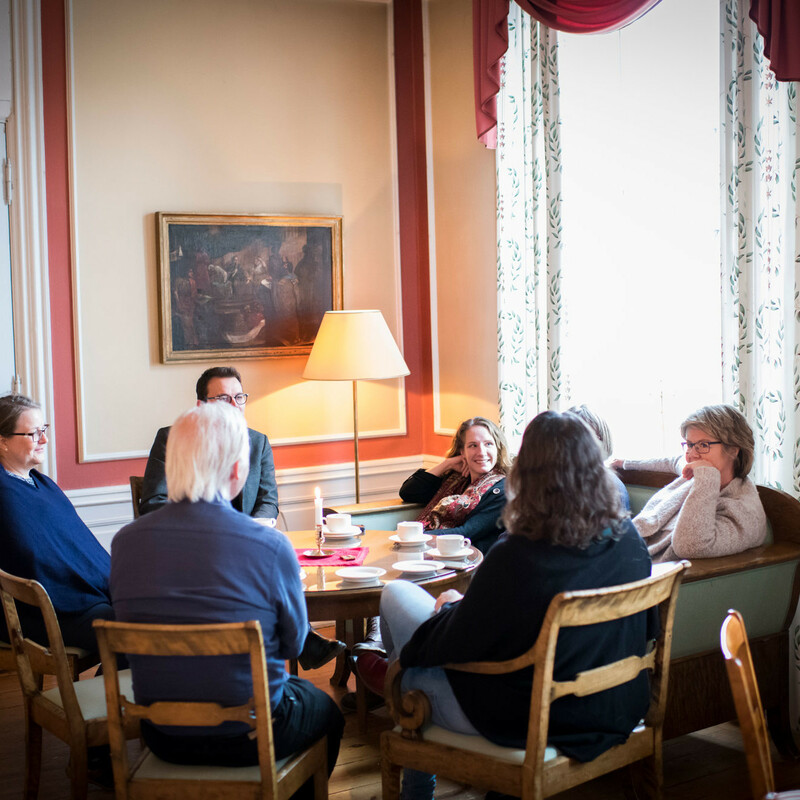 There is room for everyone at Stjärnholm. From the wedding parlour and other stately mansion rooms to more modest shared rooms. Rooms for every budget, but with one thing in common – a unique and fantastic setting. 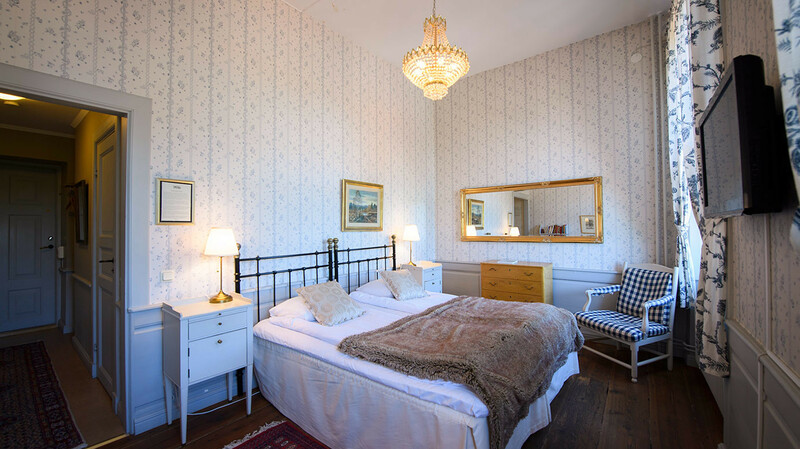 Choose 18th century rooms in the Castle or country house style in the Wing. 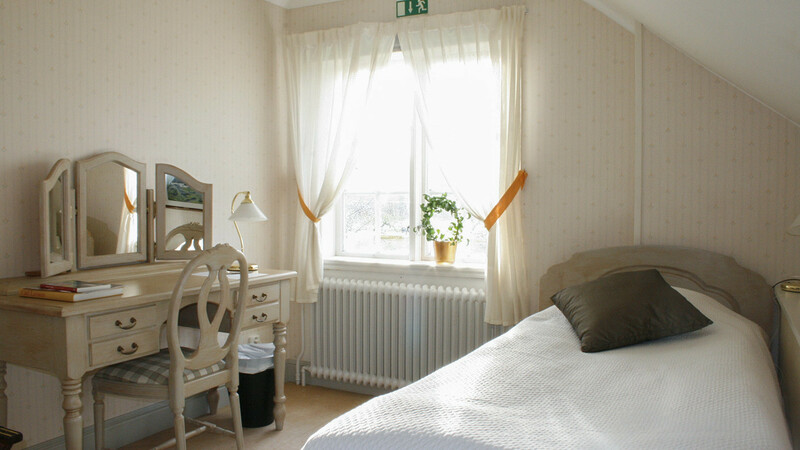 Or simpler accommodation in the annexe Nygården. 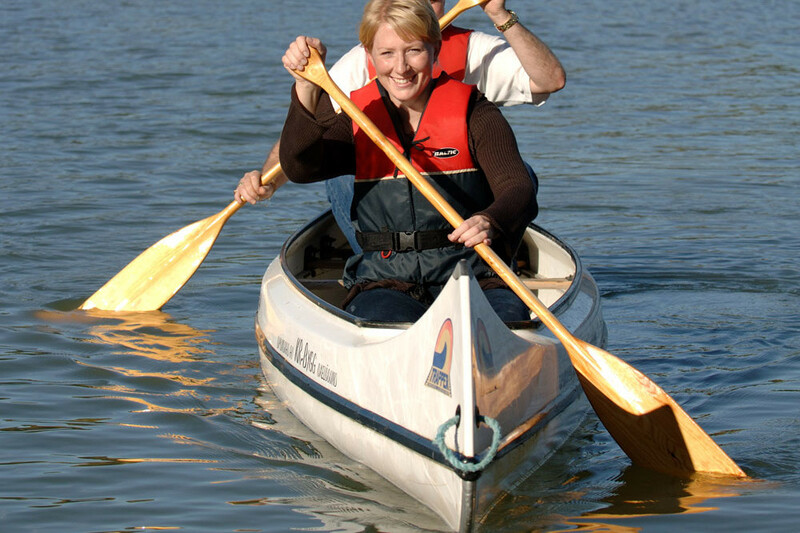 We can also offer shared rooms with Youth Hostel standard. 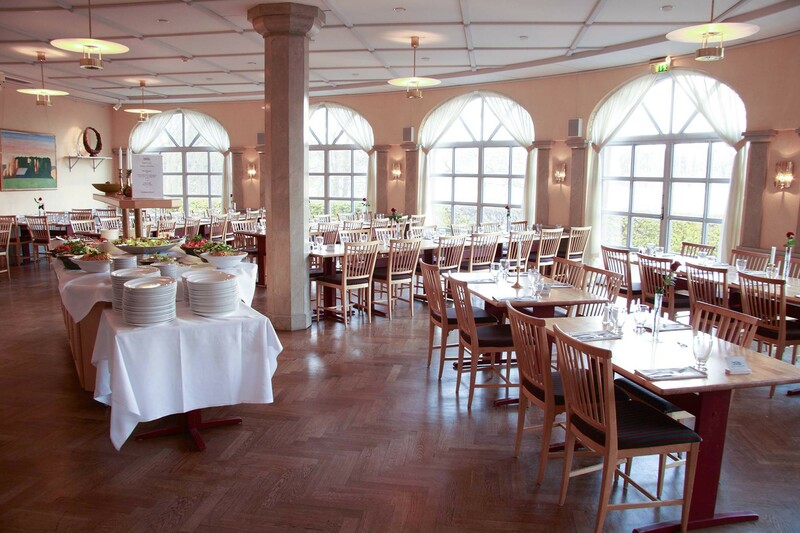 A generous buffet breakfast is served every morning in the castle, and our lounges are open for all guests. The main building on the premises is the Manor house. Here you can sleep in royal comfort in renovated and up-to-date rooms from the 18th century. The manor house has 20 rooms of which none is similar to the other. All rooms are en-suite. There are 6 singles and 14 twin and double rooms. The two central castle chambers have beautiful original wall-paintings. The beautiful Wing is part of the main house, with rooms in country mansion style. Each room is indivudually fitted and decorated. All rooms have TV, shower and toilet. Are you looking for a room, inexpensive but comfortable and clean, offered at reasonable and affordable prices? Choose the annexe Nygården. The annexe has 13 double rooms, all with their own shower and toilet. There are also 10 rooms with one single bed and one bunk bed. Sheets and towels are included in these rooms as well but the guests make their own beds. We clean the rooms when you leave but not during your stay. 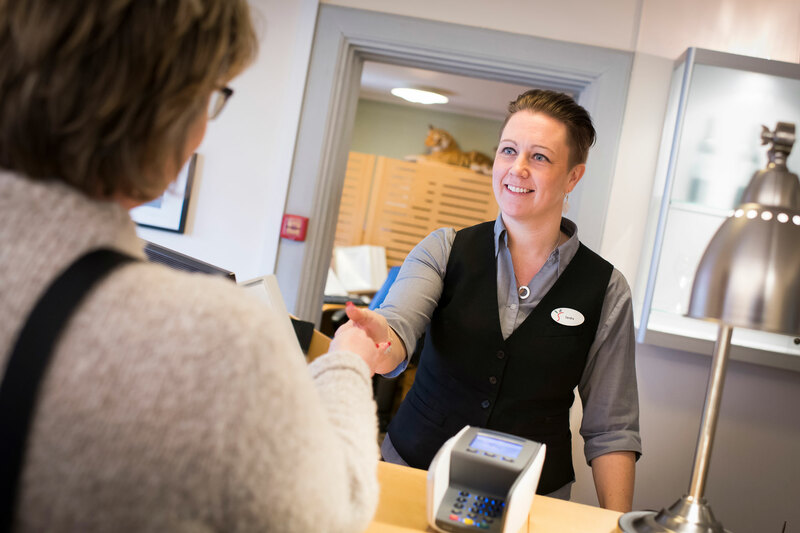 For larger groups, our Youth Hostel standard shared rooms may be the right choice. The rooms in Nygården are on three floors. 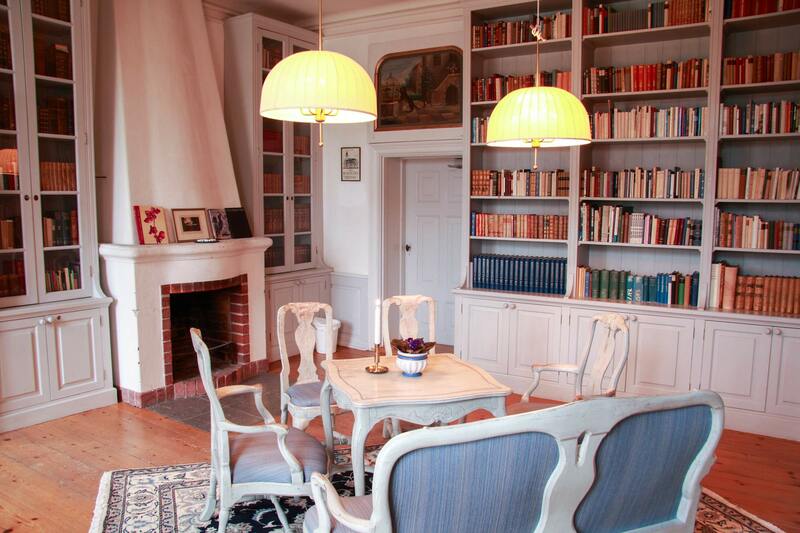 Nygården also includes a tv-room and group rooms for meetings. Are you arranging a class trip? 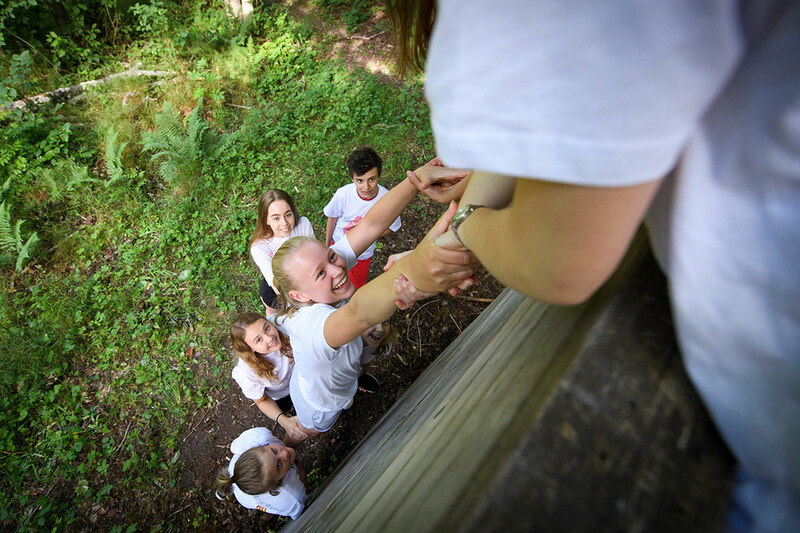 A course or a summer camp? Choose dormitory rooms, comfortable and inexpensive accommodation. 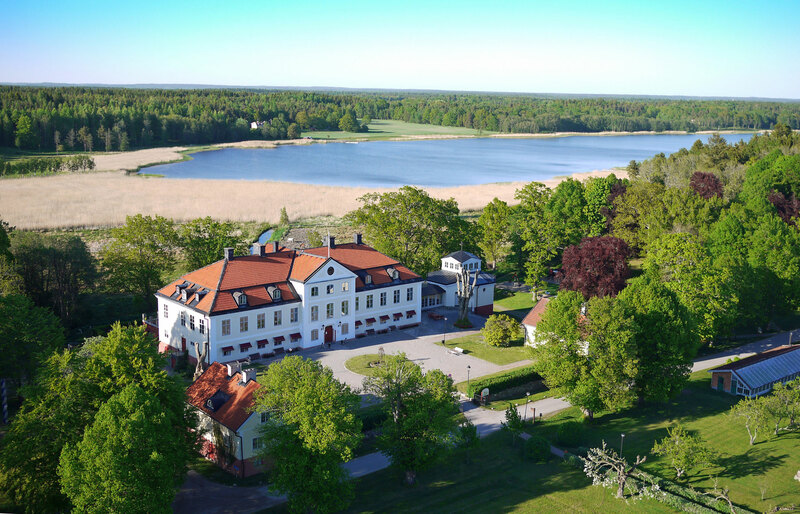 The annexe Nygården has Youth Hostel-standard accommodation for 30 guests. 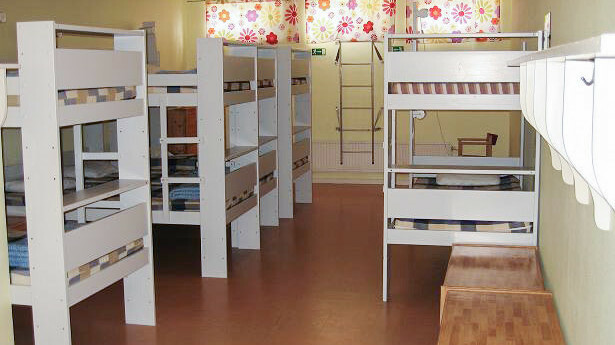 The beds are in three shared rooms, with 8, 10 and 12 bunk beds respectively. Showers and toilets are in the corridor outside the rooms, as are the common room and TV-room. Prices are per room and night. Breakfast and bed-linen are not included. You will always find a warm welcome at Stjärnholm.